When manufacturers, vendors, installers, or other responsible parties put other people in harm’s way through use of potentially harmful defective products, the New Jersey personal injury attorneys at The Law Offices of Andres & Berger, P.C., are prepared to help. 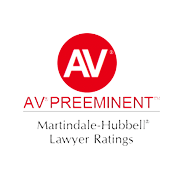 Contact us for a free consultation to learn how our injury attorneys can help you obtain compensation for your injuries and losses from product liability. 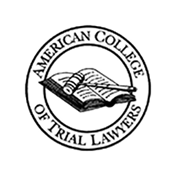 A products liability lawsuit is intended to protect consumers by forcing manufacturers, distributors, and retailers who supply defective products to pay for the misery and financial losses they cause. 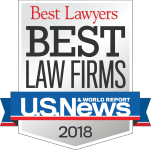 Whether you were injured by a poorly designed child’s toy, a faulty heart stent, or a defective drug, attorneys at The Law Offices of Andres & Berger, P.C. will assist you in obtaining compensation necessary to cope with your injuries and move forward in life. 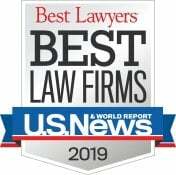 If you were seriously injured in a car wreck or trucking accident because your vehicle’s safety equipment did not deploy, an airbag failure lawsuit may be a good way to obtain coverage for your doctor and hospital bills, lost wages, nursing care, rehabilitation, property loss, and pain and suffering. 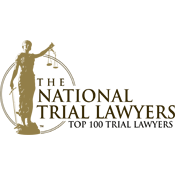 Lawyers very often react to injury—we do not often have the chance to keep people safe. 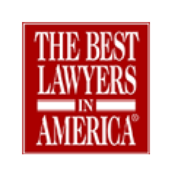 The product liability attorneys at The Law Offices of Andres & Berger, P.C. seek to right the wrong—to try to get our clients a settlement or verdict that is as valuable as what they lost. Doing this in products liability cases—especially in class action lawsuits —may keep others from being harmed. 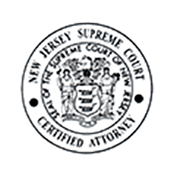 To Schedule a Free Consultation Regarding an Injury Caused by a Defective Product or Drug in Cherry Hill, NJ, Contact The Law Offices of Andres & Berger, P.C.